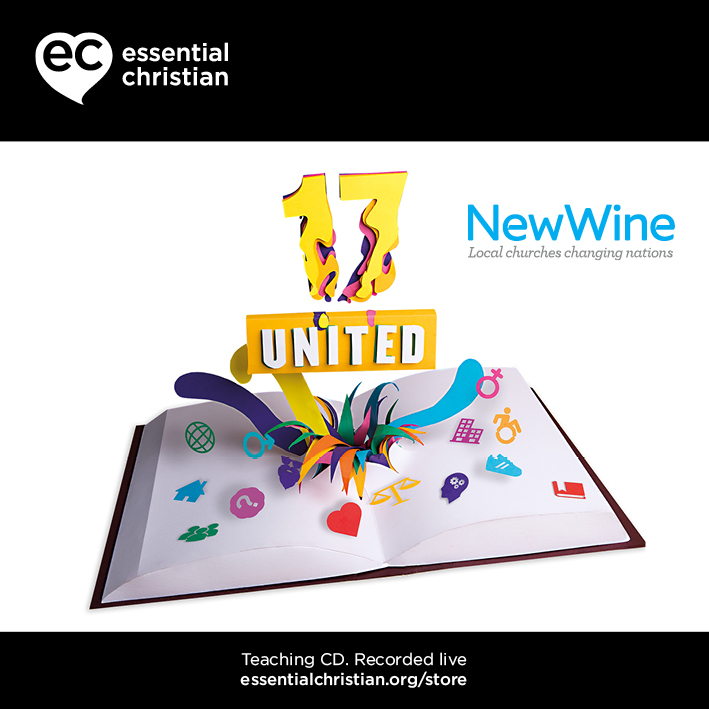 Strengthening family relationships is a Lindsay Melluish & Rev Mark Melluish talk recorded at New Wine - 2017 on Families available as CD format. Family life is one of extremes – it can be the most challenging and the most rewarding of experiences; and we need wisdom and a long view. Lindsay and Mark Melluish help us explore ways to keep on and keep loving when things are difficult and invest in relationships that last a lifetime. Be the first to review Strengthening family relationships a talk by Lindsay Melluish & Rev Mark Melluish! Got a question? No problem! 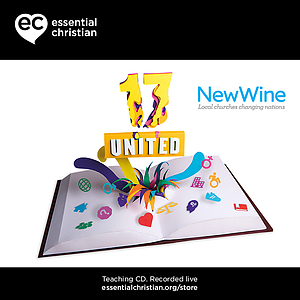 Just click here to ask us about Strengthening family relationships a talk by Lindsay Melluish & Rev Mark Melluish.